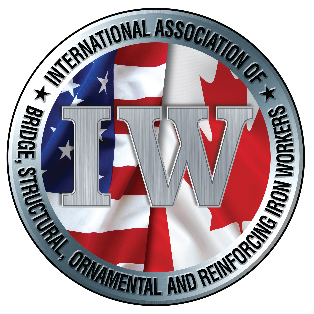 Strategic Researchers for the Ironworkers Union work closely with union organizers, construction workers and our allies to fight for better pay and working conditions for all. The job’s responsibilities generally include performing in-depth research using a variety of public and private sources, analyzing and interpreting company, industry, political and regulatory information, and working with union staff to devise and execute campaign strategy. Applicants must have skills in corporate or industry research, financial analysis, or investigative journalism. Advanced verbal and written communication skills are critical. Demonstrable research or investigative experience is required. Spanish speaking and writing skills are a plus. Someone qualified for this position will have an analytical mind and an understanding of domestic labor relations and the American economy. Applicants must be self-motivated with minimal supervision, well organized and able to effectively handle multiple priorities. Applicants must be able to communicate effectively and represent the union to public officials, businesses, and other organizations. A strong and demonstrated commitment to the goals and values of the labor movement or other community and social justice organizing is required. Position requires regular long hours and semi-regular travel throughout the region and occasional travel to other areas as needed. Send cover letter with résumé, at least two writing samples, and references to Shawn Cleary at: scleary@iwintl.org. *Please rename all attachments to include your last name as the beginning of the file name.